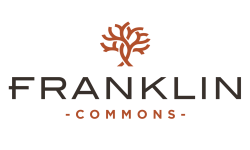 Welcome to the Franklin Commons Blog! We will be featuring posts about apartment living, the Bensalem, PA area, book reviews, recipes, movies, and more on our blog. Remember to check our blog often to find out what’s going on, what to check out in Bensalem, and where to go out for dinner next weekend. Learn more about this fantastic apartment community by reading on. We hope that you have a great month here in Bensalem, PA. The Franklin Commons is a pet-friendly community that offers its residents benefits like a 24-hour fitness center, on-site maintenance, on-site management, a resident clubhouse, and a game room. Lounge by our swimming pool in the summer, explore our tennis courts, and enjoy use of our business center, volleyball court, and playground. There’s no limit to fun and convenience at the Franklin Commons; it’s the perfect place to rest and play. You’ll feel right at home in our newly renovated one- and two-bedroom apartments. 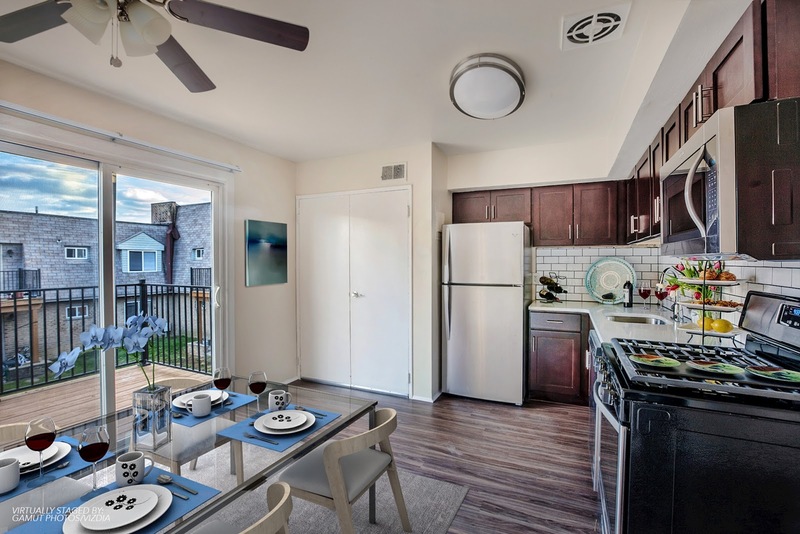 Our spacious floorplans give your apartment an open feel, and since our apartments are newly renovated, they offer the latest in comfort and style. Many of our apartments have private balconies or patios perfect for hosting friends or sitting out in the sun. Residents love our private entrances, large closets, new windows and sliding glass doors, interior light fixtures, and in-home washers and dryers. Upgraded kitchens are available and each apartment has gas cooking, trash service, and is cable ready. You can take a look at our gorgeous apartments, the different kitchen options, the beautiful bedrooms, game room, and more by following this link. Schedule a tour by calling the number provided on our website or sending us a quick message. You can find our pet policy by clicking the paw print. Does the Franklin Commons seem like a place you’d like to live? Contact us today for a tour of our wonderful apartment community.